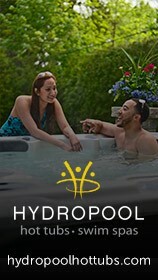 We are one of Sussex, Kent and Surrey's most established installers of domestic swimming pools, hot tubs and swim spas. Established in 1983, we also have a fully-stocked retail shop at our award winning show centre and we also offer a full service and maintenance facility to existing pool owners in Surrey and Sussex. Our multi award-winning Horsham show centre, displays two full size Cascade pools an indoor Endless Pool, a Endless Pool Swim Spa with underwater aquatic treadmill, safety covers, automatic pool cleaners and a whole host of other pool and hot tub accessories. 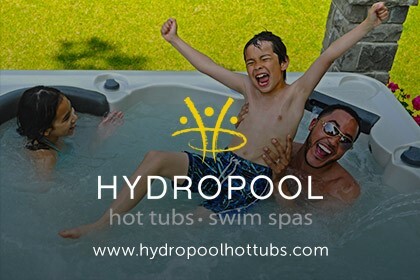 Our dedicated hot tub showroom also typically has ten hot tubs on display and our retail store is open six days a week for all your pool and hot tub water treatment and after care products. 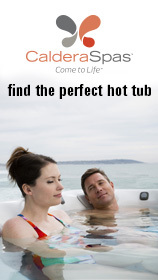 As official dealers for Endless Pools, Cascade Pools, Caldera and Beachcomber Hot Tubs as well as Zodiac pool products, we supply and install quality driven pools, hot tubs and accessories for all budgets and tastes. If you live in the Sussex, Surrey and Kent area and want to invest in a home swimming pool , swim spa or hot tub for keeping fit, entertaining the children or simply for complete relaxation, the Home Counties team is perfectly placed to offer you an unmatched service for home swimming pools and wellness that will not only suit your lifestyle but most importantly, your budget too. We offer a complete pool and Hot Tub service and an unrivalled reputation, built on over 34 years experience in swimming pool design, swimming pool construction and retail support in the specialist field of swimming pools, hot tubs, water leisure and wellness.